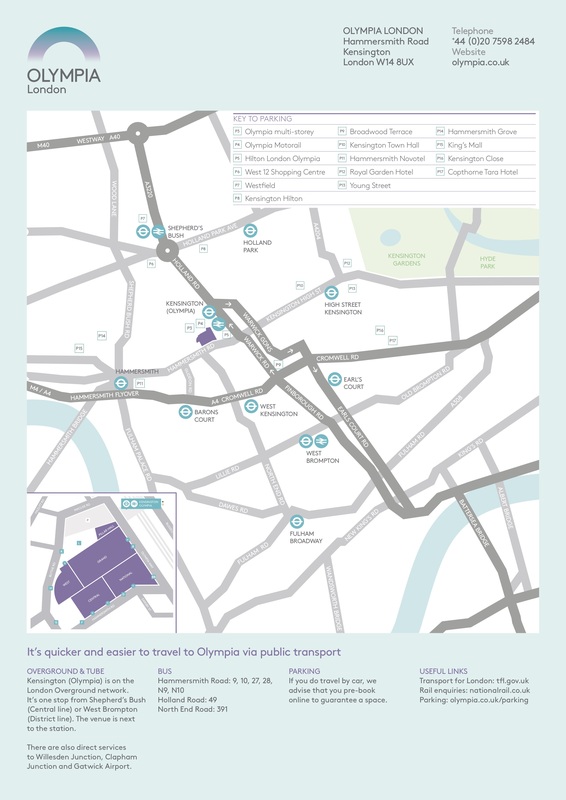 All speakers and entertainers should enter the venue using the entrance on Hammersmith Road, which goes into Olympia Central. Level 1, Level 2 and Level 3 of Olympia Central (i.e. Conference Centre) are then accessible using the lifts for visitors inside. The entry passes are designated for guests and their partners / assistants (in contrast to complimentary tickets for either ticket winners or your personal contacts whom you wish to invite to the show). Parking is NOT subsidised for guests – this needs to be booked by guests themselves. 1) All online competitions must end by the end of August at the latest, and VegfestUK reserves the right to request any online competitions running beyond the end of August to cease immediately. 2) Complimentary tickets must be requested via the online form, as we don't automatically send out tickets to guests this end. 4) All complimentary tickets will be emailed out to you 2 weeks prior to the show, for you to forward onto winners / contacts. There will be ample rubbish bins for clearing out rubbish, the recycling of which will be dealt with by the venue after the event. If you encounter anyone displaying unruly/abusive behaviour, please alert a member of the event organising team (security, stewards), and we will assist if required. Please get in touch with the office at pete.vegfest@gmail.com, by Friday October 19th 2018 if possible, as the office will be very busy in the week leading up to the event.